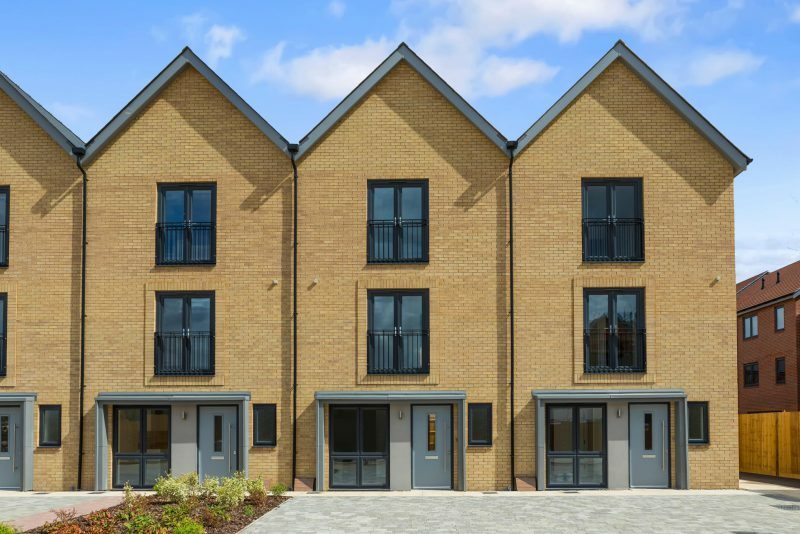 Welcome to Reading Gateway a contemporary, urban development offering a selection of 2, 3 and 4 bedroom homes. 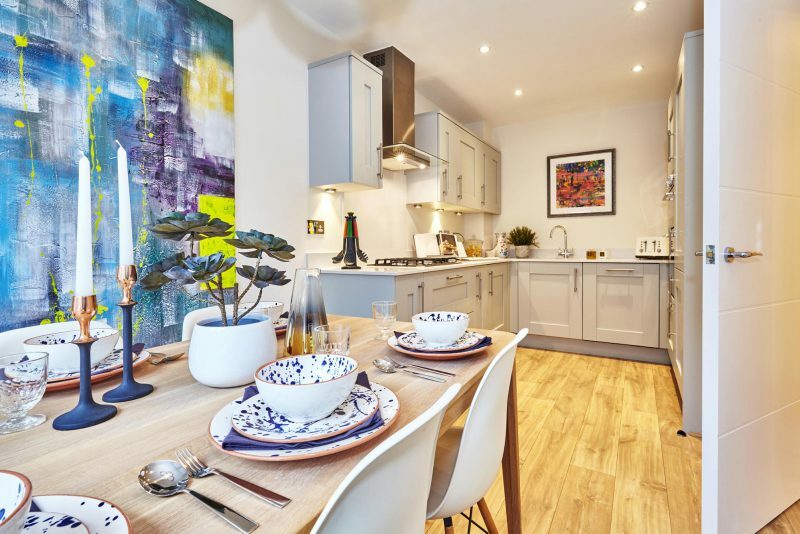 These vibrant, high quality new homes are located only 3.5 miles from the shops, cafes, recreational and superb transport facilities of central Reading, offering buyers truly connected living. Visit our 4 bedroom show home today. Time can sometimes be such a premium. We live at such a fast pace. This location offers buyers a chance to get where they need to be whether that is taking advantage of the business parks or commutable road links. Locally there are superstores offering wide choices of products and food as well as a local Costa Coffee for that pick me up whenever needed. The homes offer amazing flexibility in their design over 3 floors and here, room labels are a thing of the past. With a history dating back to the Roman Empire, Reading proudly wears its past on its sleeve. Reading Abbey remains the area’s most important piece of history; a large, now ruined abbey dating back to 1121, when upon completion immediately gave the town international recognition. Its history can be further discovered at Reading Museum. Offering an abundance of history, fantastic shopping opportunities, efficient links into London, and a world-renowned university, it’s no wonder why people continue to flock to Reading.